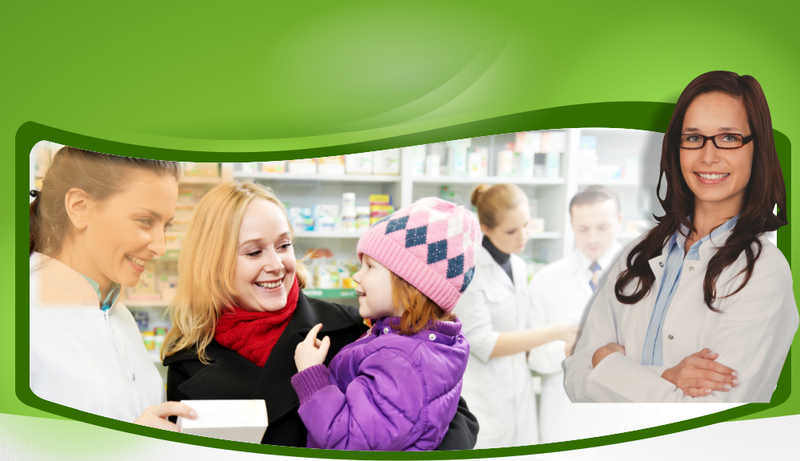 Ask the professionals about your medication and prescription inquiries. 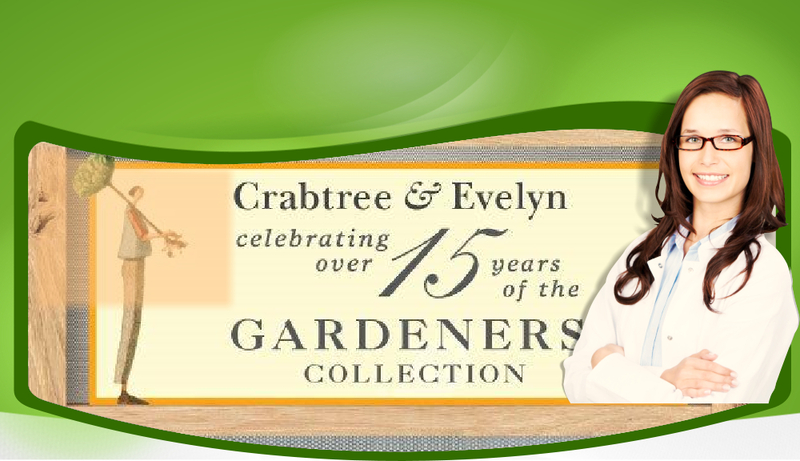 We deliver orders and online purchases to clients within our area of coverage for free! 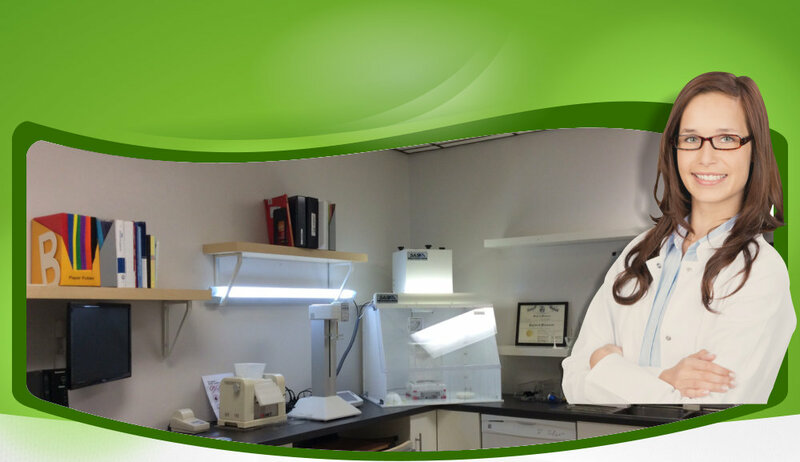 Tell a friend about the Loving Care Pharmacy advantage. 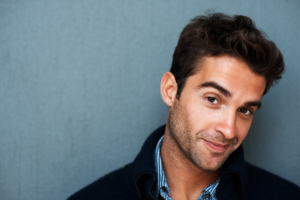 Send a quick referral today. 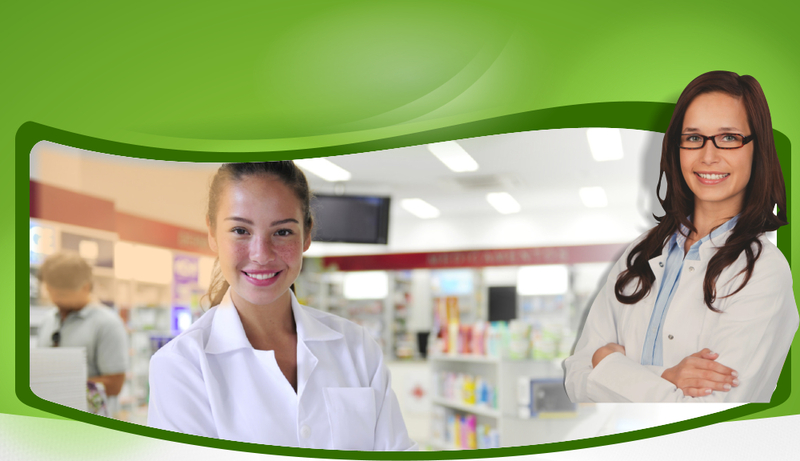 Working daily to achieve excellence in our commitment to providing quality pharmacy service, Loving Care Pharmacy offers the healthcare advantage you need to stay ahead of your goals to well-being. 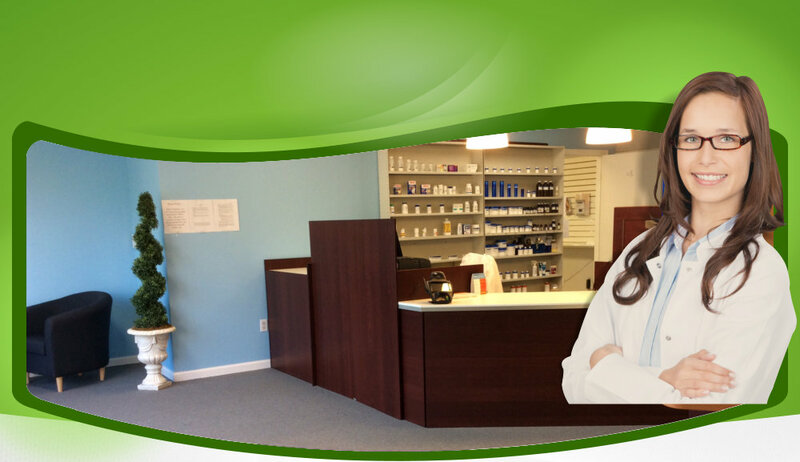 We are your neighborhood pharmacy, easily accessible and conveniently located in an easy to reach district of Edison, New Jersey. Today, it is not surprising that health becomes one of the easily compromised aspect of our lifestyle. While we work so hard to achieve success at our personal endeavors, the hours of late night overtime and stressing mental dilemmas can easily feed our increasing vulnerability to disease and sudden illness. A break from your routine may not be a luxury you can always have, but you own the choice to stay upkeep with your very own wellness. 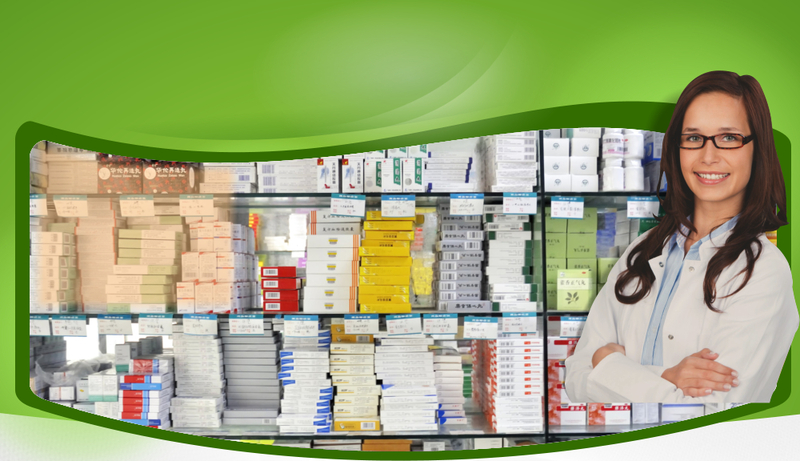 Trust Loving Care Pharmacy to breathe reality into that choice. 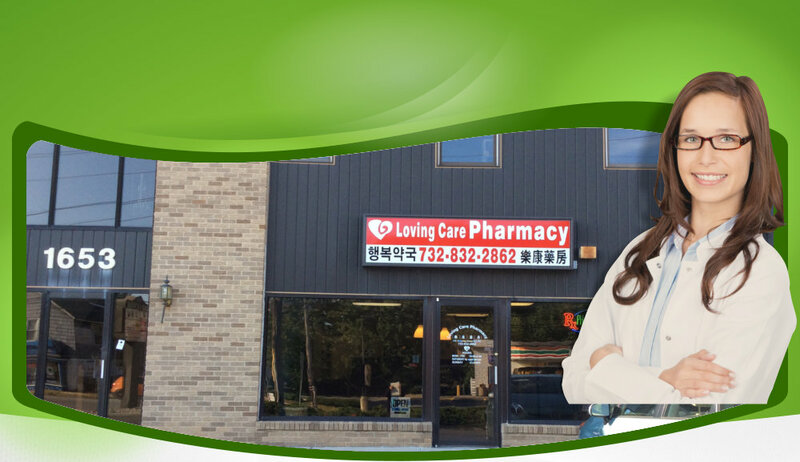 Loving Care Pharmacy is a premier pharmacy provider with years of tested experience and recognized excellence in Edison, New Jersey. 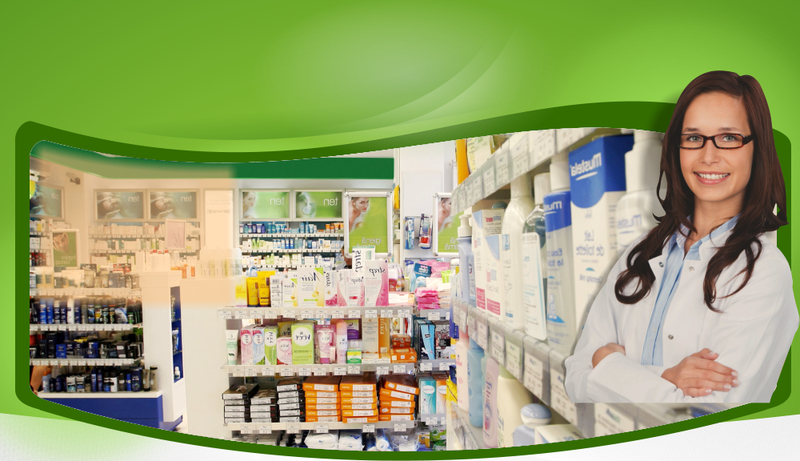 We display a wide selection of pharmacy products for your different needs in the household or in business. 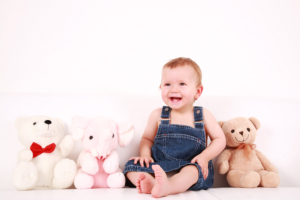 We cater to supply orders from Nursing Homes, Clinics, Residential Facilities, and Day Care Centers. 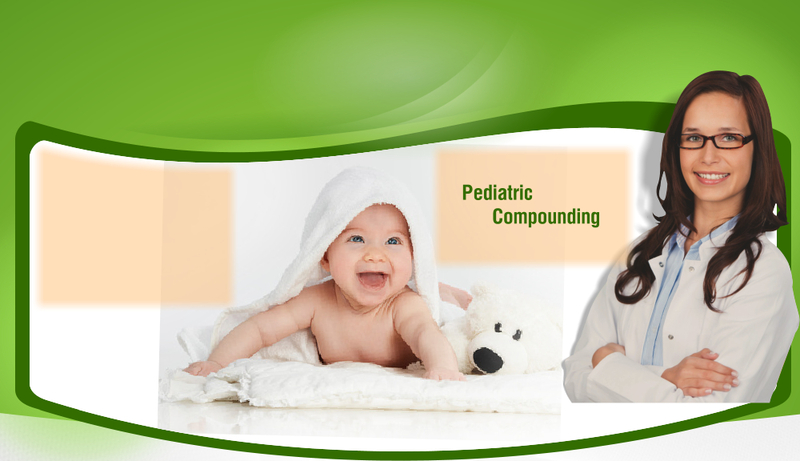 Aside from the products, we also offer various pharmacy services such as Compounding, Immunization, MTM, and professional consultation, all for the betterment and satisfaction of your most unique healthcare needs. There is certainly no best care than feeling accepted. At Loving Care Pharmacy, our team of pharmacists offer an easy smile. 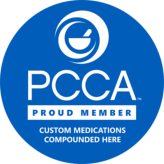 All of them are licensed and certified, and you can count on them to provide professional assistance to enlighten you on different matters concerning your medication and prescription issues. It’s comforting to know that you have a reliable partner to back you up when difficult circumstances prevail. Our whole team is always ready to collaborate with you and synchronize the delivery of services in a precise and fast performance to save you the time, effort, and extra costs of procurement. Through our wide network of affiliate providers all over the state, we make it possible to provide and process request at the very instant they are placed. It is also by enabling the union of human expertise and sound technology practice that our service transfer is streamlined and well-articulated. We are located in Edison, NJ, between Metuchen and Highland Park. 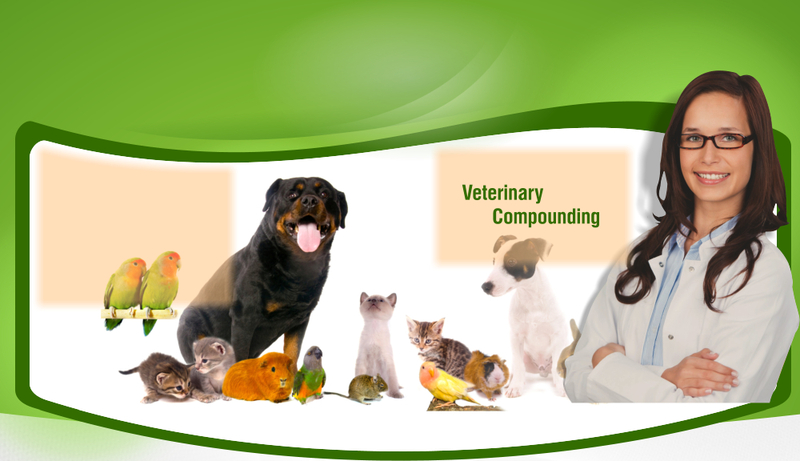 Stay in touch by contacting us at 732-832-2862 or by sending us a message online using our inquiry form.